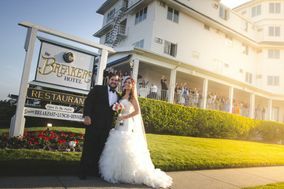 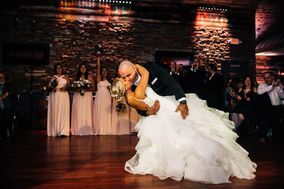 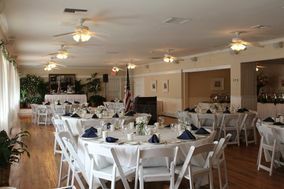 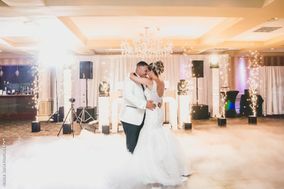 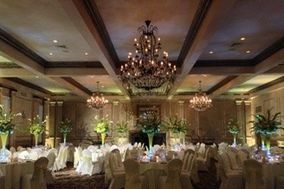 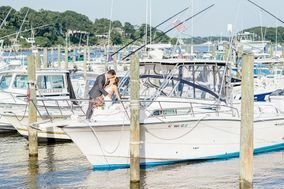 There’s so much to love about country club wedding venues in Farmingdale. 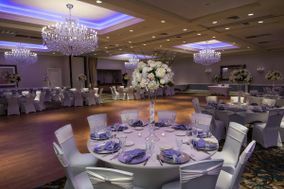 Of course, there’s the impeccable scenery and the classic décor. 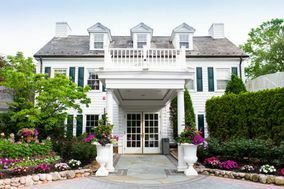 What’s more, country club wedding venues are often all-inclusive, so planning’s sure to be a breeze. 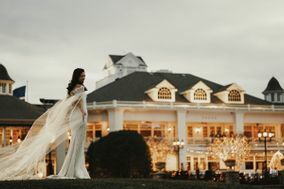 Check out these country club wedding venues to find your dream wedding location.